Welcome to the PCCN Waterloo Wellington prostate Cancer Support Group of Prostate Cancer Canada Network. 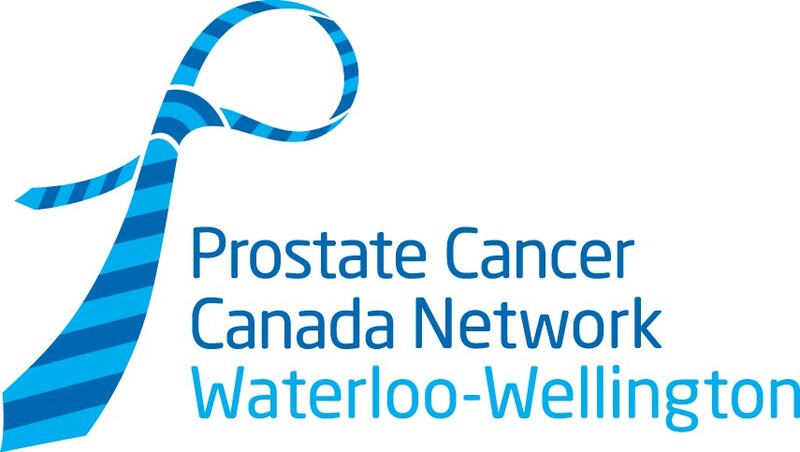 Waterloo Wellington Prostate Cancer Support Group, is a volunteer based, non-profit prostate cancer support group, for Guelph, Kitchener, Waterloo, Cambridge and surrounding areas. The group is run by prostate cancer survivors who help men diagnosed with this disease.